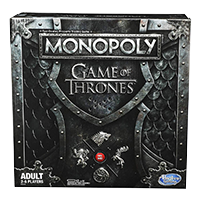 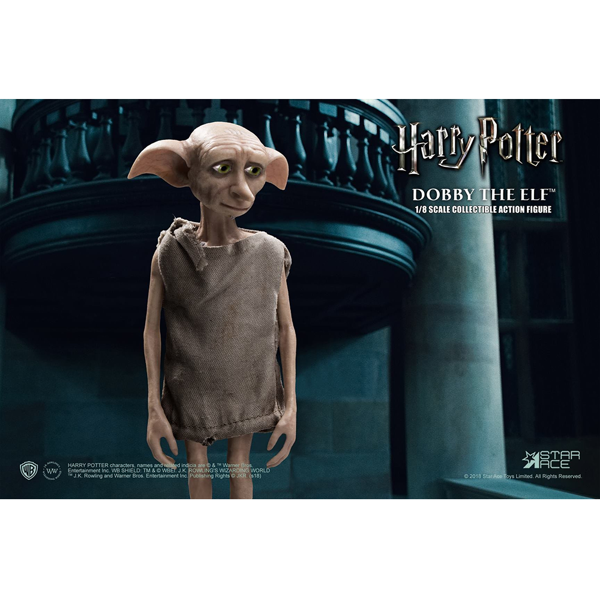 Now that he’s free from his evil master, everyone’s favourite house-elf is searching for a new home. 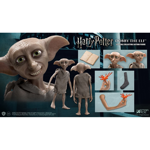 The Dobby 1/8th scale action figure by Star Ace Toys stands approximately 5.11” tall and features the authentic movie-accurate likeness of the house-elf from the blockbuster film, Harry Potter and the Chamber of Secrets, with two specially hand-painted head sculpts with accurate facial expressions and detailed skin texture. 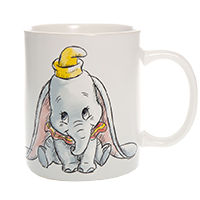 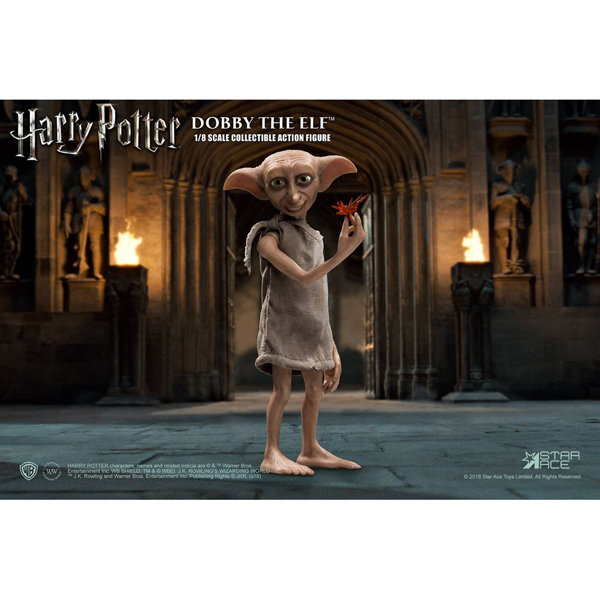 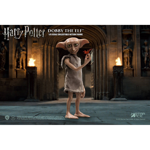 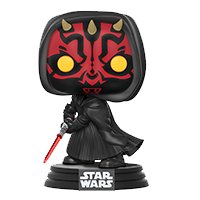 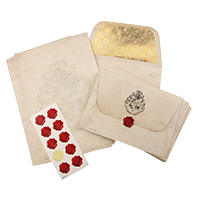 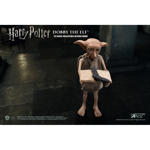 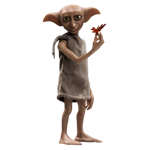 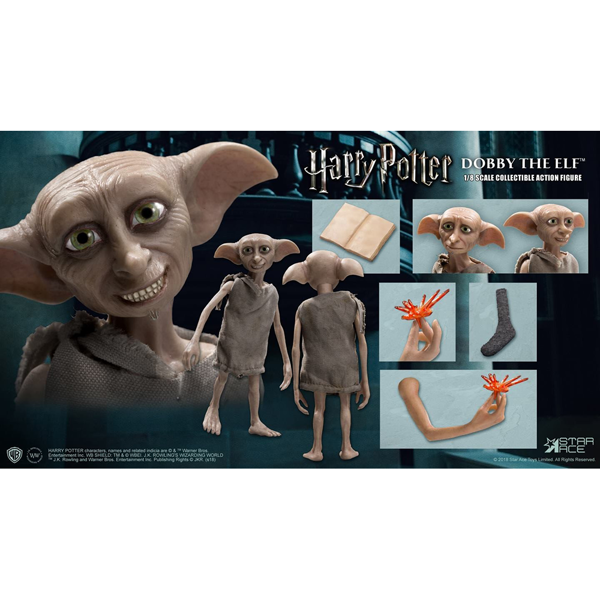 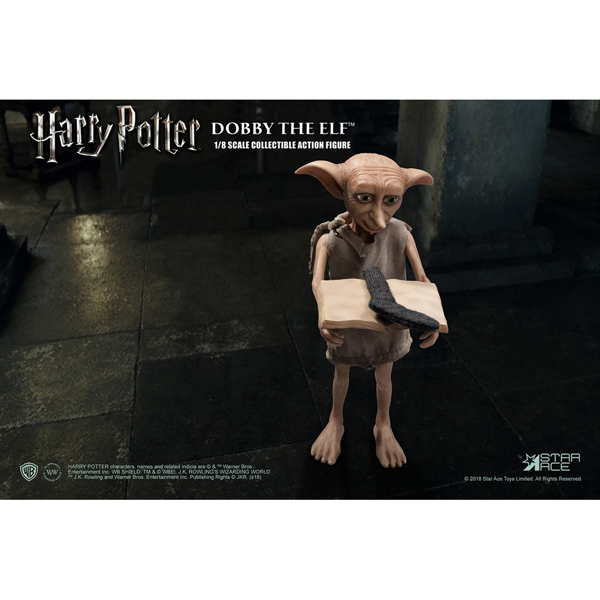 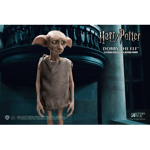 To allow for plenty of display options, Dobby also comes complete with multiple accessories! 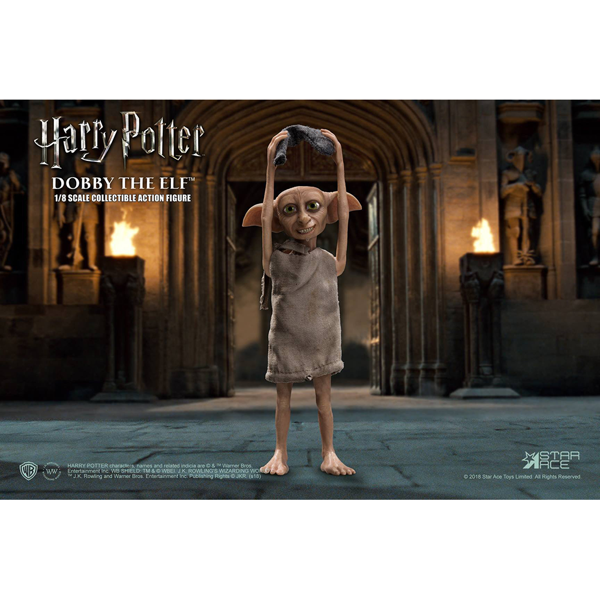 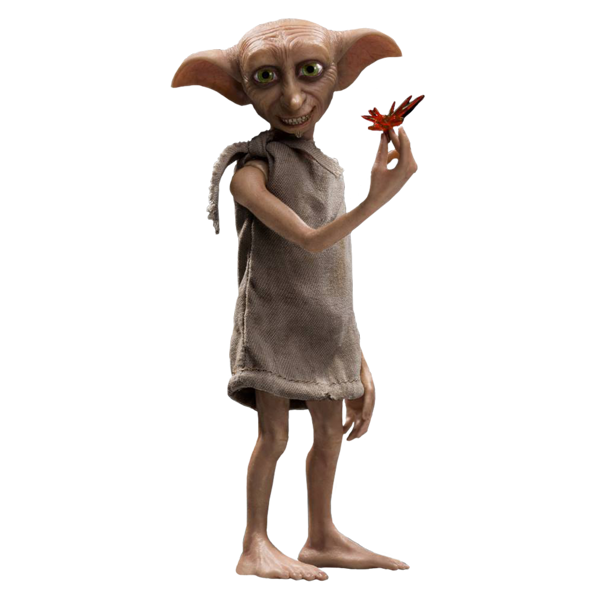 Fully Realized Authentic Likeness of Dobby in the Movie of "Harry Potter and the Chamber of Secrets"